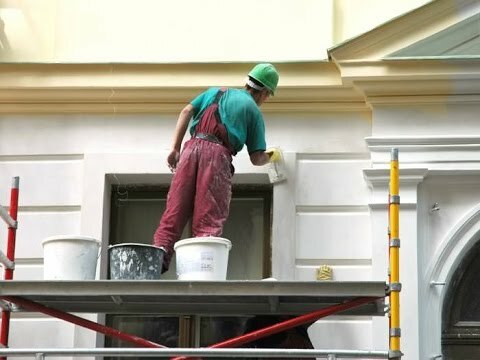 What are the benefits of hiring a professional painter, rather than doing it yourself? Time would be one factor. 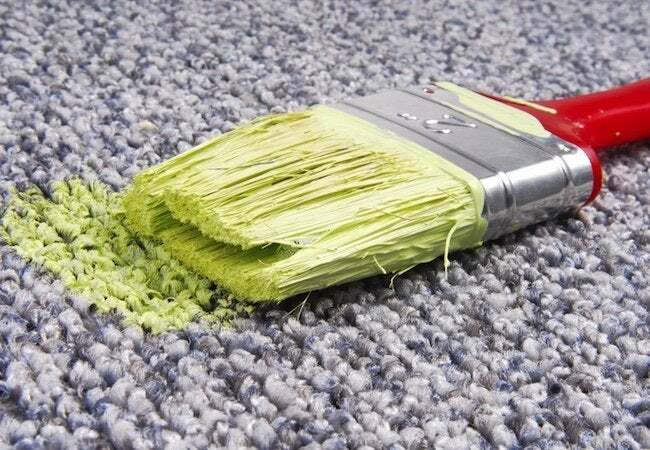 Think about removing everything from your walls, moving furniture out of the way and laying cover for your flooring. Making repairs to dings, dents, holes and other imperfections is more than smearing on patch compound and sanding. Most of the detail work is in the preparation and the predominate attribute of a professional finish. This is our day job and from set up, preparation work to clean up, a professional painter can do the work in about half the time. What does it take to make a paint job look professional? 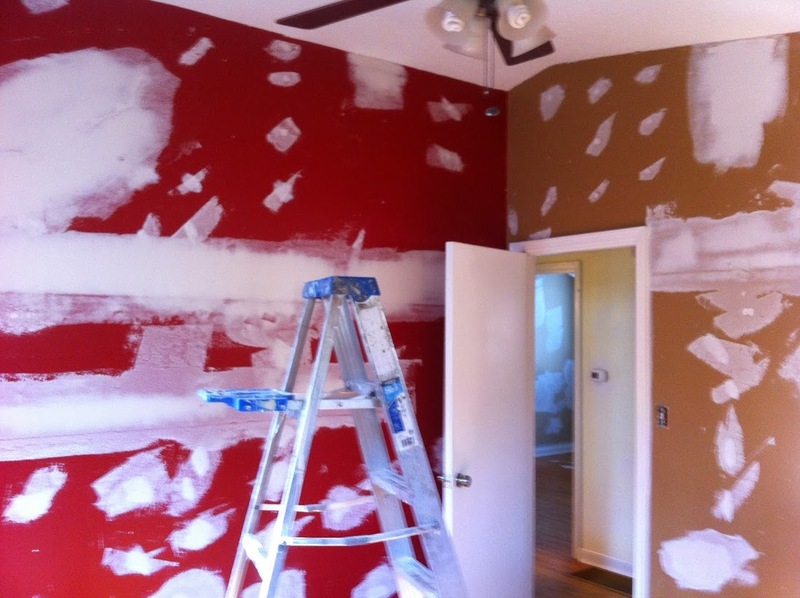 We have many years of experience to know how to prepare the different surfaces before we apply finish paint. We understand how the paint colors and sheen’s will look different in various lighting. We work hard to make every painted surface near perfect. Dozens of tools and accessories are used to make repairs and apply paint and each surface has a different application. We use top quality products that will provide years of beauty. We know how to work safely and though accidents on a very rare occasion may occur, we are insured to protect your home, property and our crews. You could do it yourself, but for professional results, hire a professional. We love to paint, indoors or out, and hope you will contact us for your next project.